What is Naval Hill parkrun, Bloemfontein? Every Saturday at 7:00am (October - March) & 8:00am (April - September). The event takes place at (on top of) Naval Hill, and access to the course is gained from Union Avenue via Delville Drive. See Course page for more details. 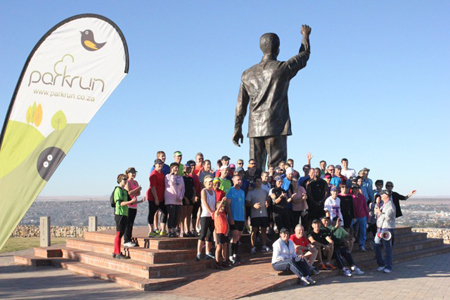 Naval Hill parkrun, Bloemfontein needs you! It is entirely organised by volunteers - email navalhillhelpers@parkrun.com to help. 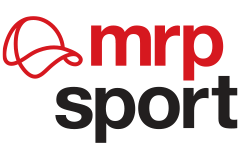 See our volunteer page for details on getting involved in making Naval Hill parkrun, Bloemfontein happen.